The Washington Post… [published a] long obituary that largely trashed former first lady Nancy Reagan, who died on March 6 at the age of 94. 1. 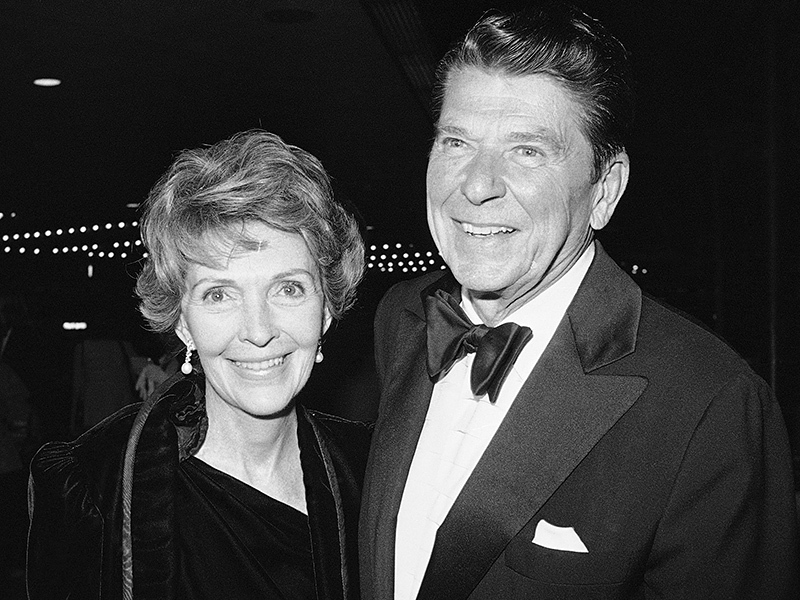 Mr. Irvine informs the reader: “What Romano failed to mention [in her obituary] was that Mrs. Reagan finished at the top of a Gallup poll of the “most admired women” in America in 1981, and remained in the top 10 throughout the Reagan presidency. Do you think this was important to note in Mrs. Reagan’s obituary? Explain your answer.